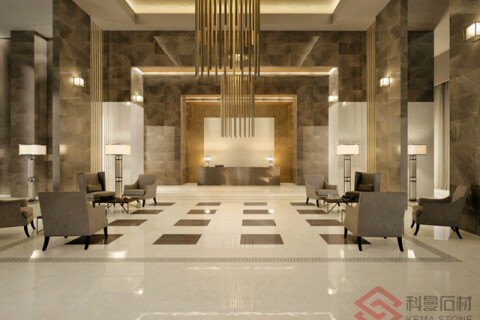 ThinStone-PL consists of thin natural stone laminated on porcelain tile by Epoxy Resin. 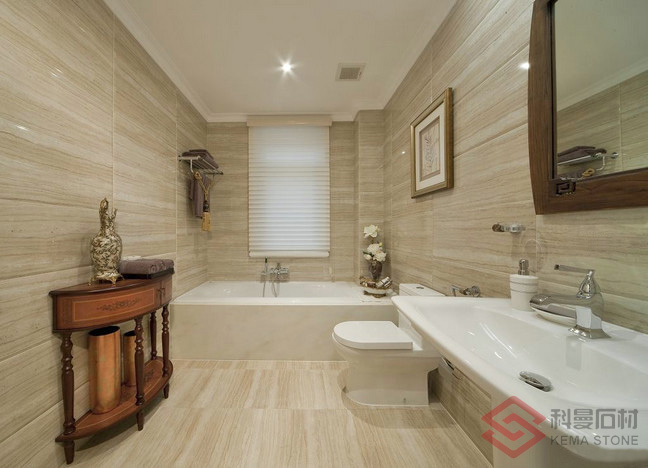 It has not only the beautiful veins and colors of natural stone, but also the high performance of porcelain tile. 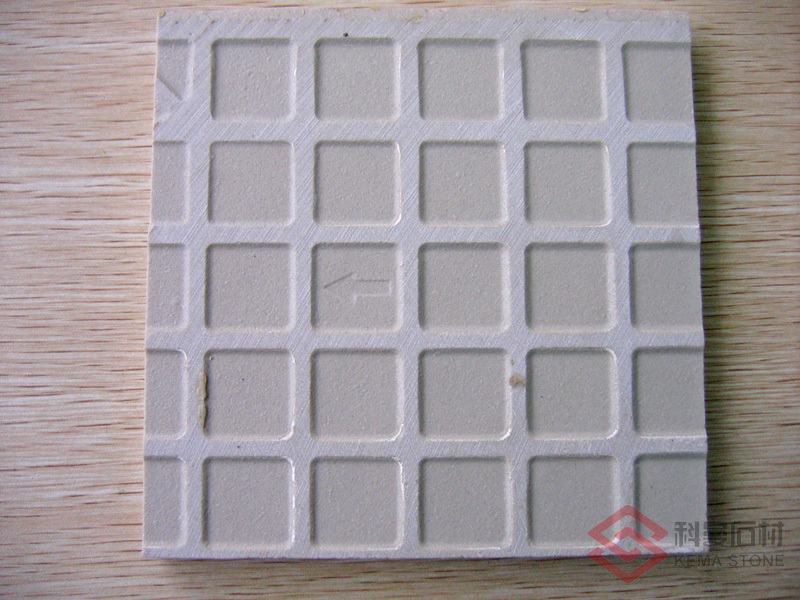 ThinStone-PL is widely used in residential walls and floors, commercial walls and light traffic floors and also dry hanging for exterior wall. 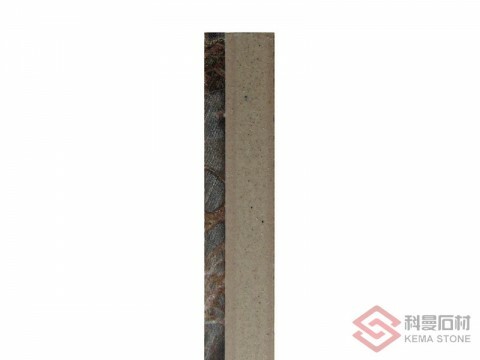 For 12mm ThinStone-PL, the thickness of stone veneer is only 1/3-1/4 of solid stone and the weight is about 1/2 of solid stone. 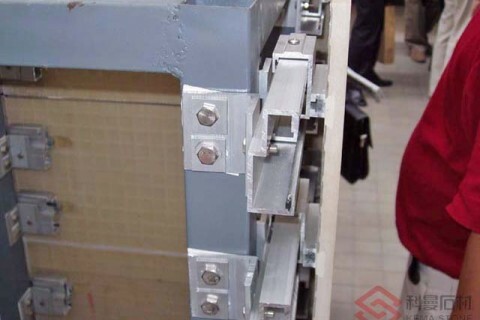 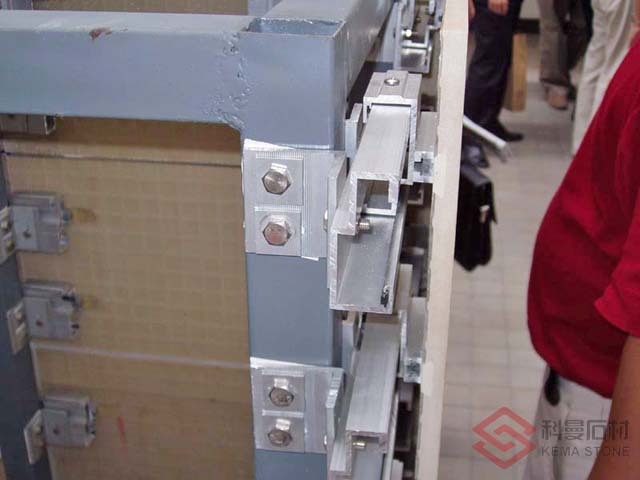 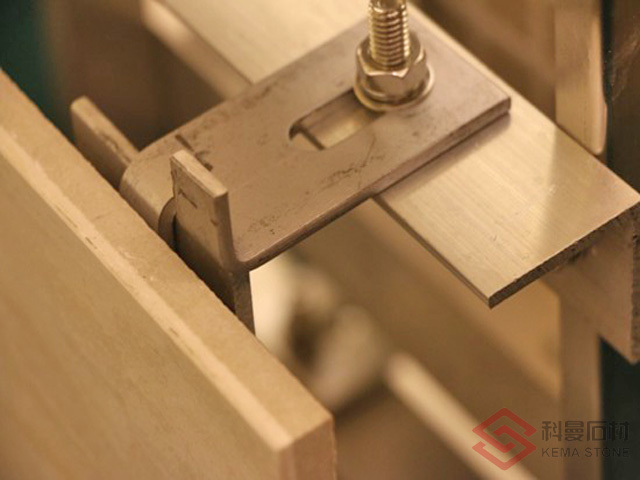 Owing its light weight, ThinStone-PL reduces the bearing load of building and labor cost. 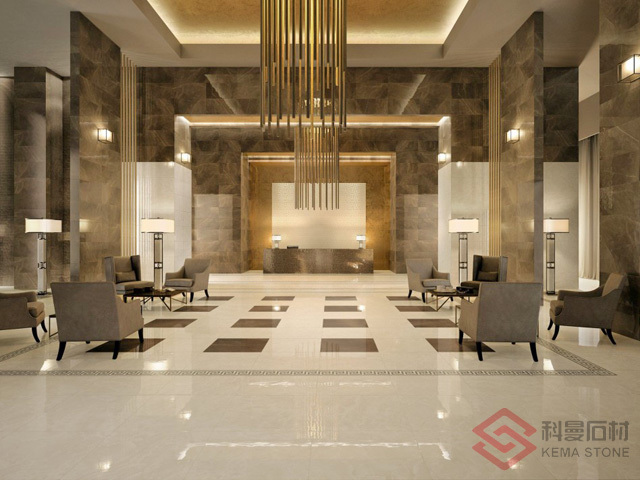 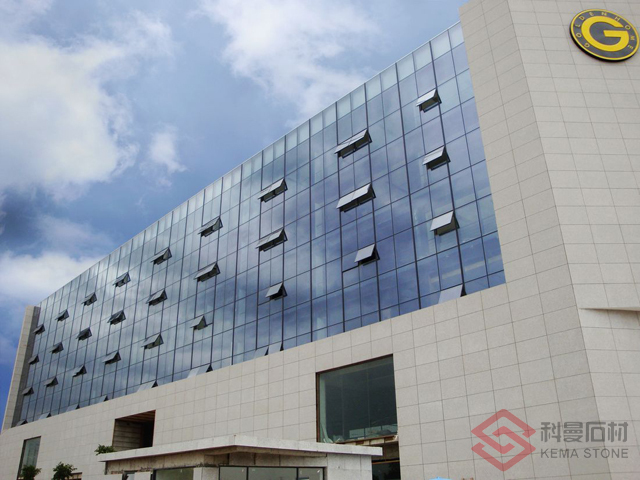 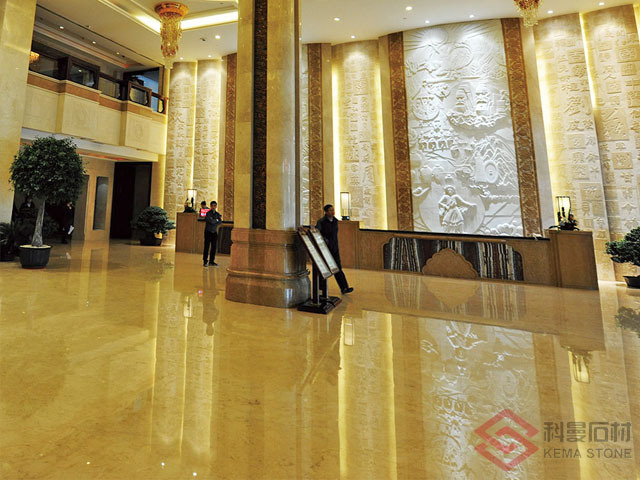 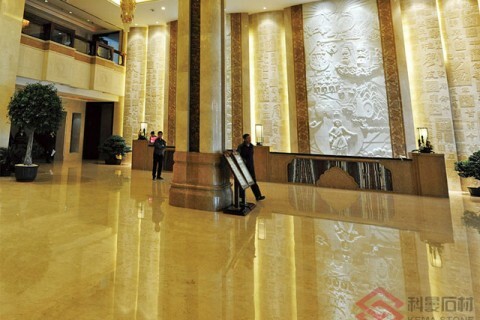 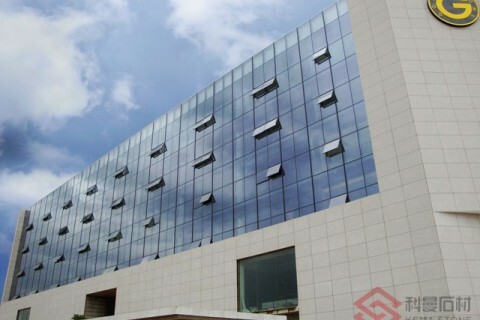 ThinStone-PL changes the disadvantage of solid stone (mainly marble) that is low hardness, frangibility, bad tenacity and alkali efflorescence. 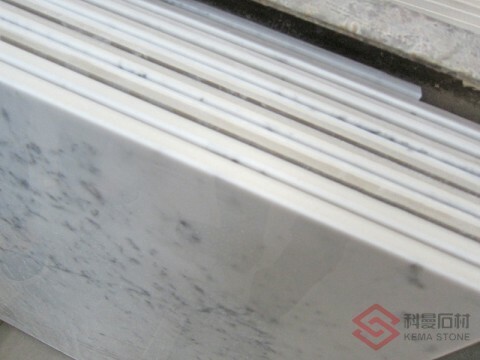 The flexural strength of ThinStone-PL is higher than solid marble by 3 times. 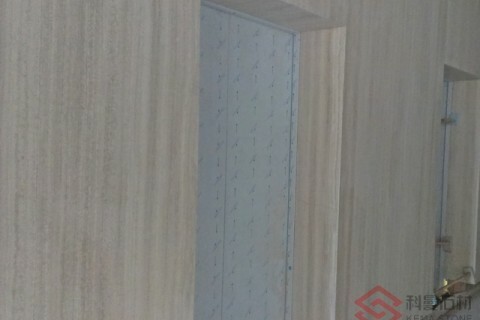 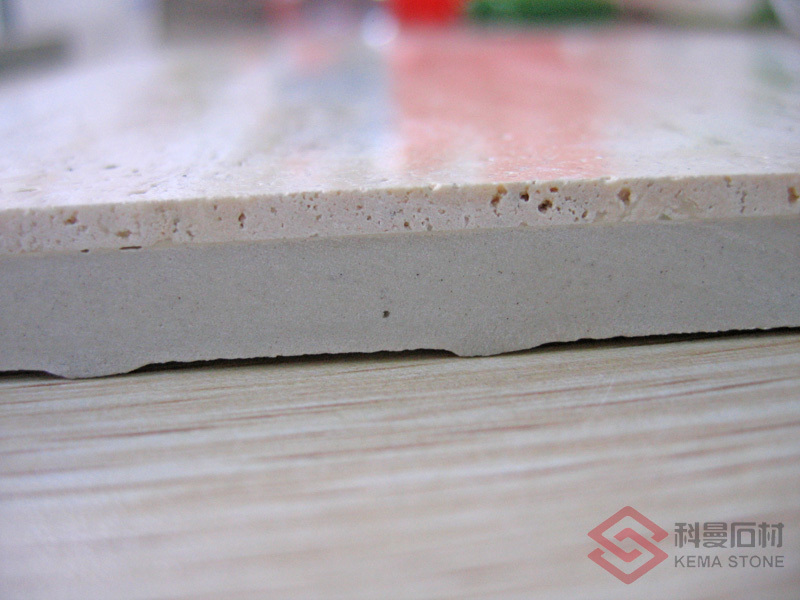 Besides this, it has the advantages of antiseptic, dampproof, inflaming retarding and sound insulation. 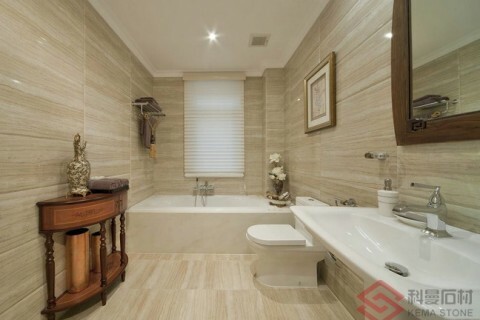 Same as porcelain tile, ThinStone-PL is easy to install, transport and maintain which reduces the installation cost and breakage rate. 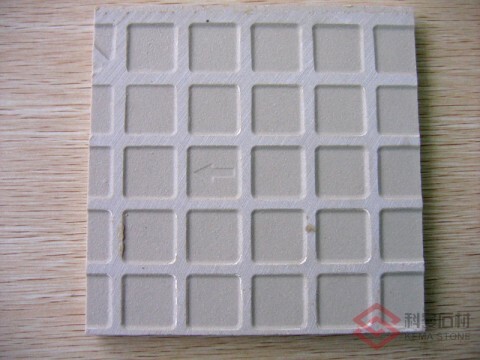 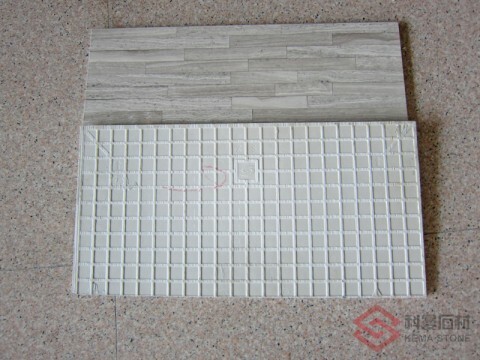 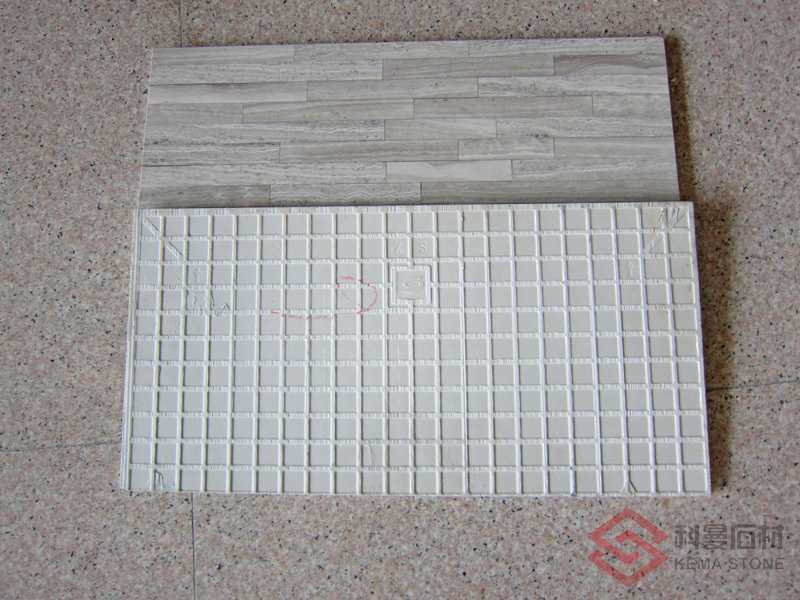 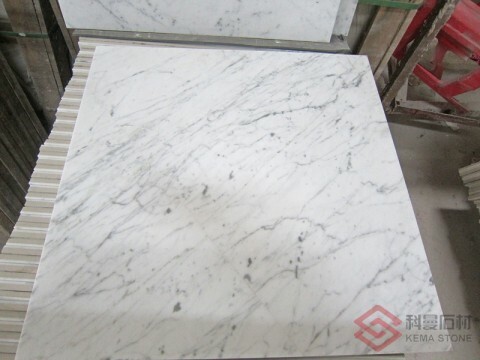 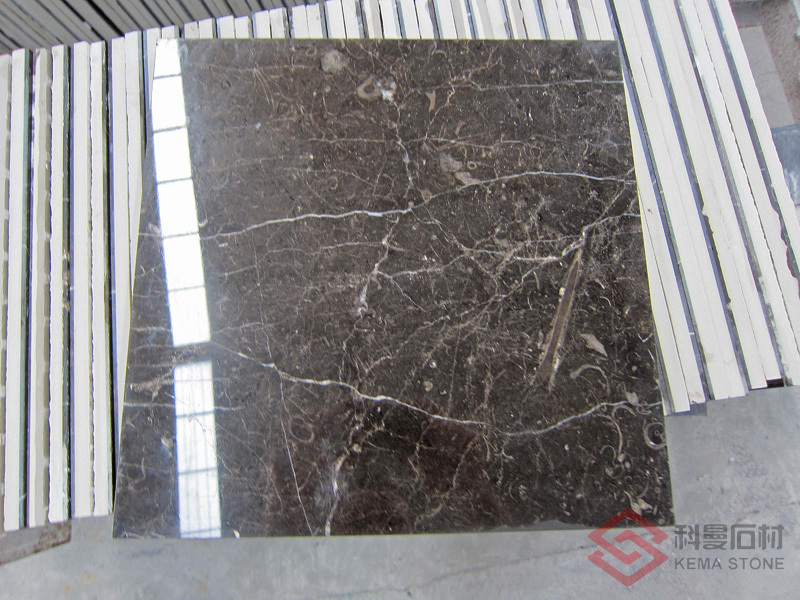 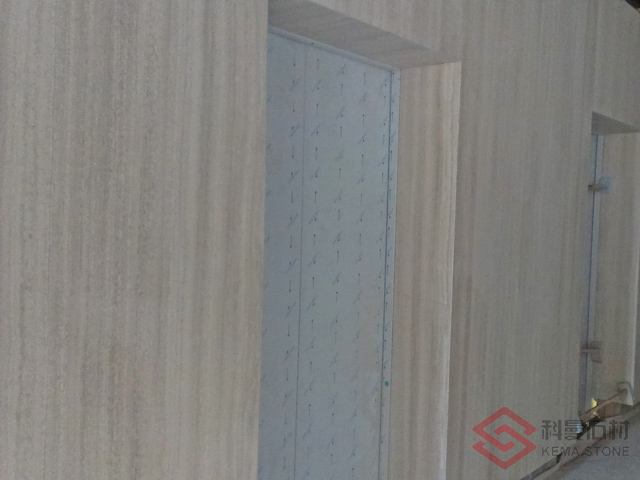 We cut the solid stone into 2pcs of thin veneers for making ThinStone-PL that increases greatly the usage rate of stone, and meanwhile reduces the color difference of stone veneers, and so the stone looks more natural and artistic. 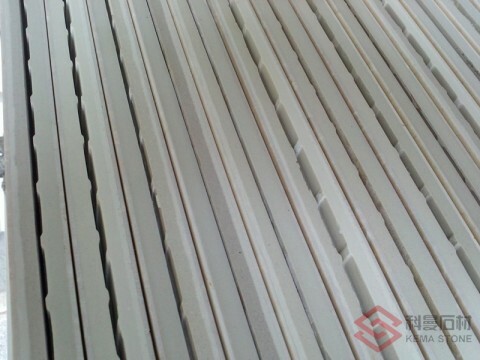 ThinStone-PL protects the nature by reducing the exploitation of Stone. 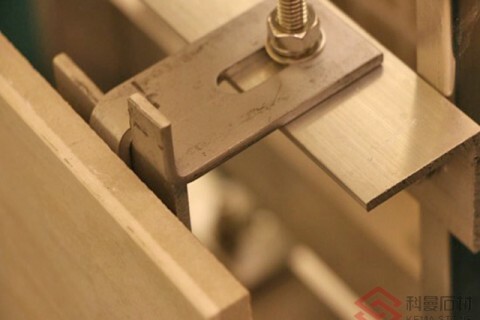 For its light weight, ThinStone-PL reduces the cost of transport and carry. 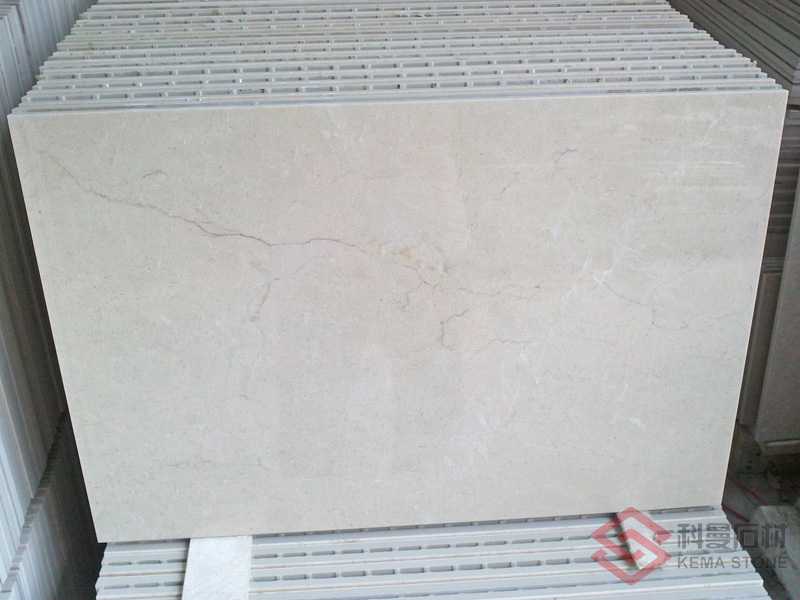 Taken together, the cost of ThinStone-PL is much lower than solid stone. 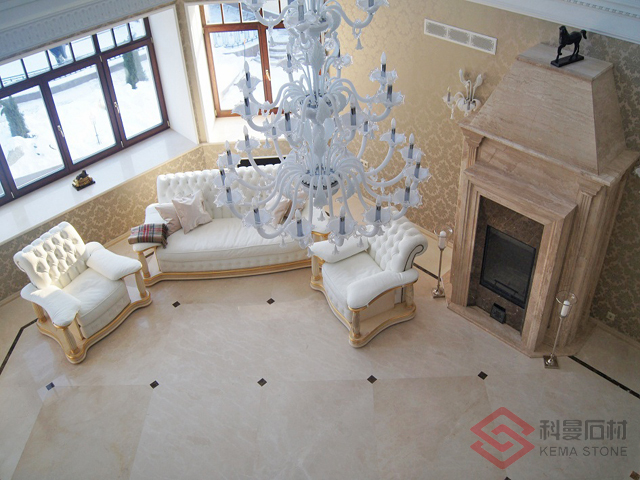 We can enjoy the stone art by a cleverer manner.